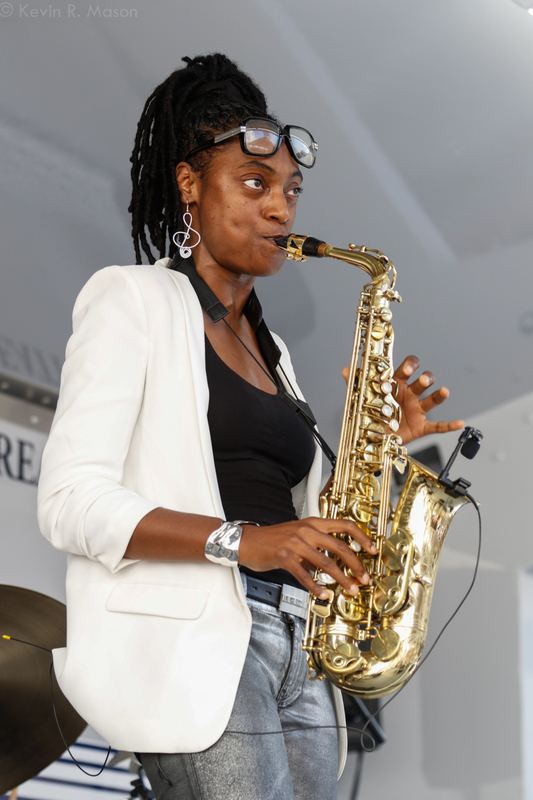 Returning for the seventh year, the White Plains Jazz Festival has quite a line-up for its five-day celebration. 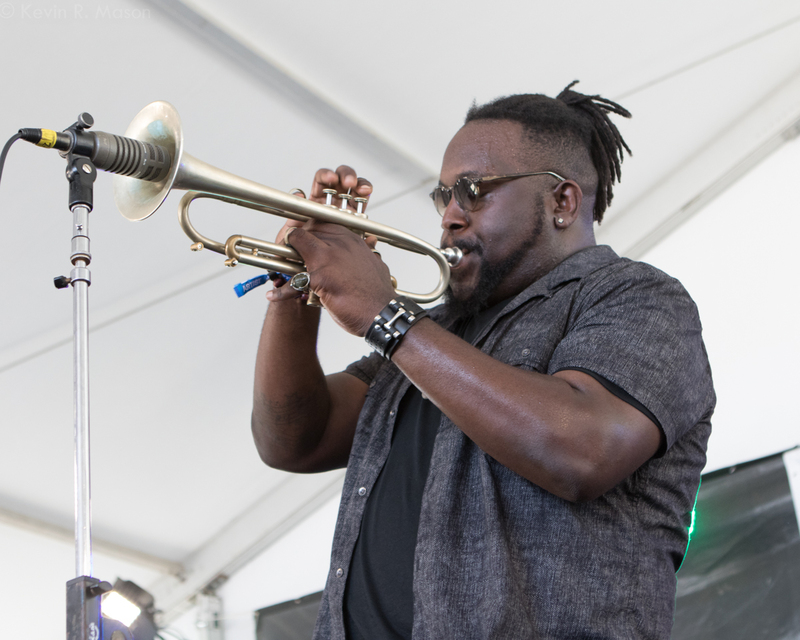 From Wednesday, September 12 to Sunday, September 16, the Festival will present Rudresh Mahanthappa, Emmet Cohen, Marquis Hill, Arturo O’Farrill, Lakecia Benjamin, Albert Rivera, and Veronica Swift as featured artists. The Festival’s mission is to provide free and affordable jazz performances to music lovers of all ages. 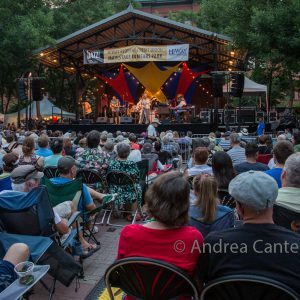 The White Plains Jazz Festival, held in the Westchester County city of White Plains (about 45 minutes north of New York City), will have an evening jazz stroll at several notable nightspots, afternoon conferences, a seminar demonstrating instruments to children, a late-night jam session, and many other activities. 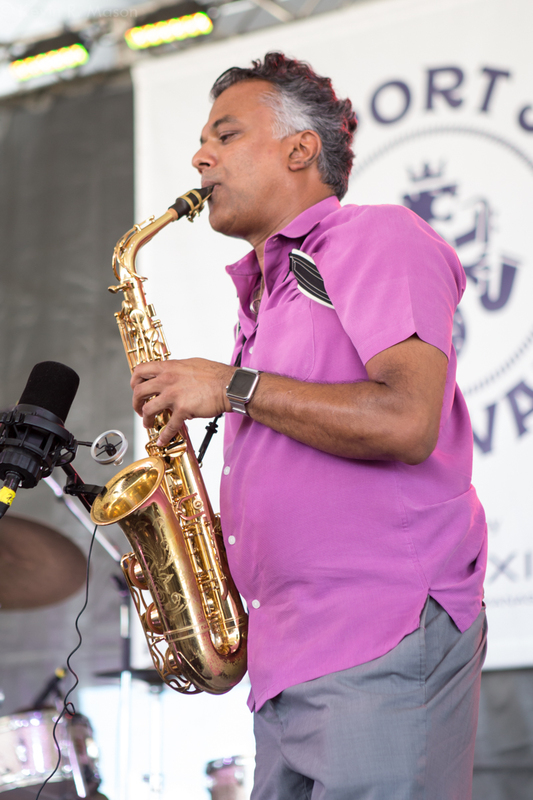 The week will culminate in a FREE all-day jazz and food festival on Sunday, September 16. 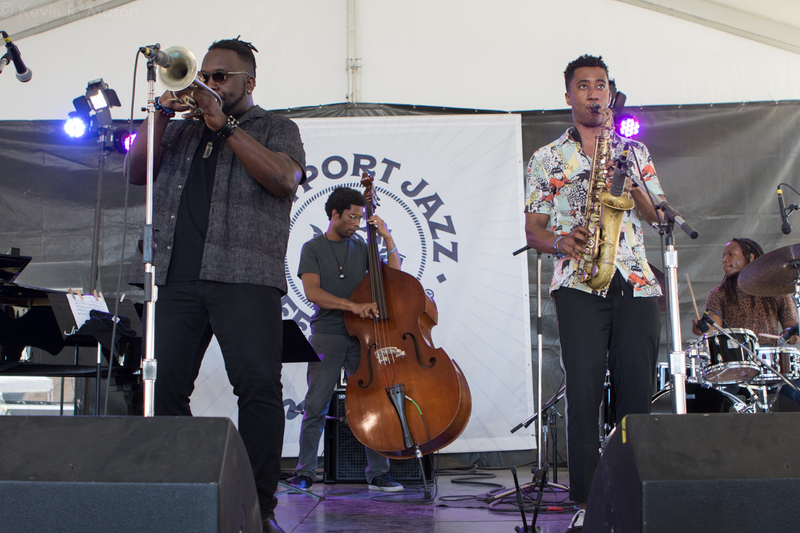 The White Plains Jazz Festival is the result of a partnership between ArtsWestchester, the City of White Plains and the White Plains BID. It has become a signature White Plains event of free and affordable jazz performances attracting jazz enthusiasts throughout Westchester and the surrounding areas. Pianist/composer/arranger Pablo Mayor is one of the leading contemporary voices of Colombian music, and he is a big proponent of Colombia’s Cumbia music and dance. 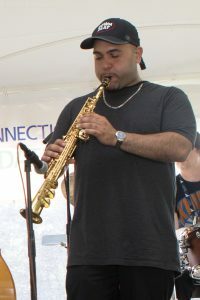 Saxophonist Art Bennett was born and raised in White Plains, and he was active in the Loft Jazz Movement of the 1970s. He has played with many jazz greats including Dr. Lonnie Smith and Rasheid Ali. Saxophonist Albert Rivera is one of the most sought-after musicians on the jazz scene. He has collaborated with Don Braden, Claudio Roditi, Jimmy Greene, Avery Sharpe, and Rachel Z. Award-winning vocalist Alexis Cole spent seven years in the Army’s Big Band, where she had the chance to grow as an artist, and share the stage with acts as diverse as Kool and the Gang and the New York Philharmonic. She has also performed with Bucky Pizzarelli. Percussionist Emedin Rivera has won five Emmy awards for PBS programs, and has performed with Paquito D’Rivera, Gregory Hines, Maria Schneider, Harry Belafonte, Larry Coryell, and Bob James. Grammy-nominated guitarist Gil Parris has become known for his blend of blues, jazz, and rock. He is recorded and toured with Dr, John, Diane Schuur, Blood Sweat & Tears, and Toni Braxton, just to name a few. Start the morning at the library’s Everyday Healthy Café with a program of original compositions that are influenced by Zen meditation practice, performed by the duo of pianist/composer Carl Viggiani and drummer Jon Doty. 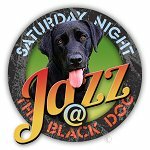 The Burr Johnson Band is known for blending jazz, blues, funk, and rock. They have performed at the Montreux Jazz Festival, and opened for Ray Charles, B.B. King, Spyro Gyra and others. 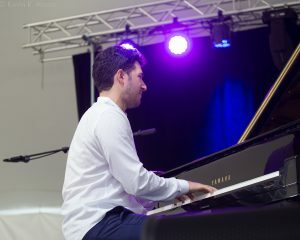 Hailed as a prodigy who began playing at three years old, pianist/composer Emmet Cohen has emerged as a major player on the jazz scene. He has already shared the bandstand with Benny Golson, Joshua Redman, Patti Austin, Anat Cohen, Maceo Parker, Christian McBride, Jimmy Cobb, and many others. 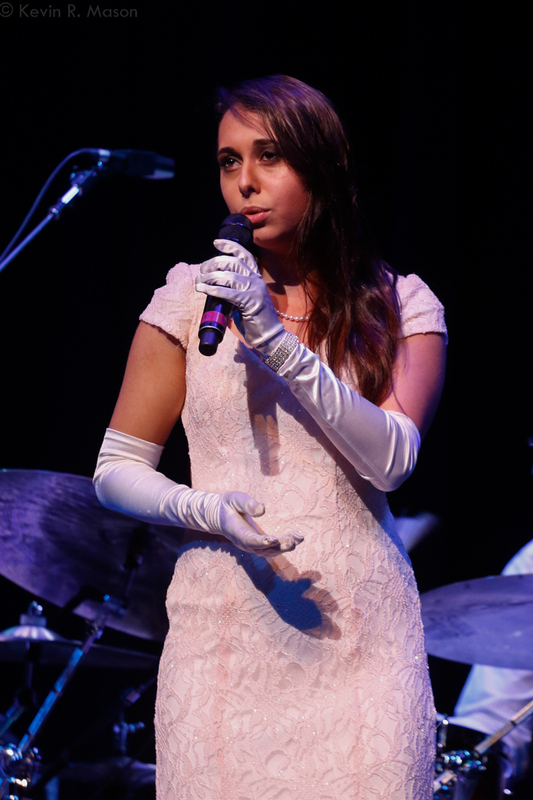 Veronica Swift was a finalist in the 2015 Thelonious Monk Vocal Competition, and one of the top up-and-coming singers in jazz. She has been performing regularly at New York City’s Birdland Club. She has collaborated with Chris Botti, John Pizzarelli, Vince Giordano, and Paquito D’Rivera. Once again, start the day early at the library’s Everyday Healthy Café with a program of original compositions performed by the duo of pianist/composer Carl Viggiani and drummer Jon Doty. World traveler, bass player Rocky Middleton has toured with Frank Foster, Bucky Pizzarelli, Charlie Persip, and many more, and performed as jazz ambassador for the U.S. and French State Departments. For six consecutive years, Rudresh Mahanthappa has been named alto saxophonist of the year in DownBeat Magazine’s International Critics Poll. The performance will feature Rudresh Mahanthappa on saxophone, Francois Moutin on bass, and Jonathan Blake on drums. 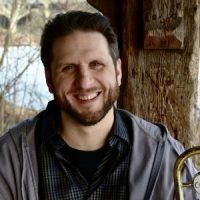 Join in a Jazz Jam led by Jake Robinson of the Music Conservatory of Westchester, Ed Palmero of Hoff-Barthelson Music School, and faculty members from SUNY Purchase. 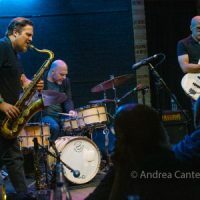 Brian Carter has been a professional drummer since 1976, and he has had affiliations with Gil Parris, Bernie Williams, Bob Baldwin, Jack DeJohnette, and more. Join teachers from The Music Conservatory of Westchester for an interactive participatory event. Following a short set of jazz standards, the teachers will hep young attendees on various instruments. This is an excellent opportunity for aspiring musicians to try out an instrument for the first time, or continue with practice, guided by professional musicians. Multi-Grammy-Award winner Arturo O’Farrill, pianist, composer, and educator extraordinaire, is the founder and Artistic Director of the non-profit Afro Latin Jazz Alliance. He was born in Mexico and grew up in New York City. He has performed with Dizzy Gillespie, Wynton Marsalis, and Harry Belafonte, just to name a few. 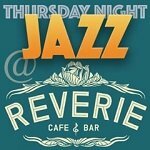 Pianist/composer Peter Malinverni has been a fixture on the New York City jazz scene since moving there from his hometown of Niagara Falls, NY. He has performed with Joe Lovano, Jon Faddis, Karrin Allyson, and many, many others. The music of vibraphonist/composer Jay Hoggard is drawn on both traditional and contemporary influences. He has traveled the globe to rave reviews, and played with Kenny Burrell, Max Roach, Dr. Billy Taylor, Lionel Hampton, Tito Puente, and many more. Samba New York! is an internationally recognized samba company dedicated to the joyful music and dance of Brazil. It was founded by percussionist and ethnomusicologist Philip Galinsky, PhD. intensity to all her performances. Trumpeter/composer Marquis Hill is widely considered on the of pre-eminent artists of his generation. 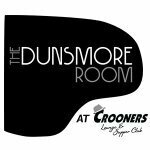 He is the winner of the 2014 Thelonious Monk International Jazz Trumpet Competition, and he has performed with Marcus Miller and Joe Lovano. Also on Sunday, there will be an instrument swap. If you have an old instrument that you haven’t been using, an instrument swap tent will be on site at the Festival. You can trade one old instrument for another. Plus, the Festival welcomes Feeding Westchester’s Empty Bowls event (sponsored by Stop & Shop) from Noon – 5:30 pm to help raise awareness for Hunger Action Month. Stop by their booth to learn more about their services and programs, and to select your very own hand-made artisan bowl. The 2018 sponsors include Macy’s as Presenting Sponsor; Cambria Suites; New York Council on the Arts; White Plains Hospital; Galleria White Plains; News 12 Westchester; Journal News Media Group; Peckham Industries, Inc.; Burke Rehabilitation Hospital; Empire City Casino; and T-Mobile. «Next Post The 2018 Montreal Jazz Festival – A Whole World of Music!